Single origin coffee from Peruvian heights. 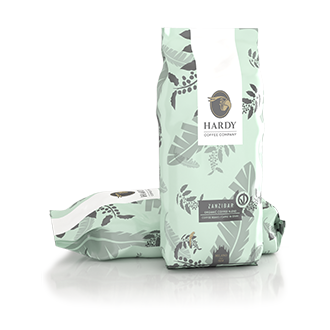 A light brown cream and a scent of sweet wood characterise this coffee, which begins with a most imperceptible whiff of apricots. An intense lemon flavour fills the mouth with acidity, and ends in sweet liquorices. A real treat for connoisseurs, to be tasted slowly in a peaceful mood. 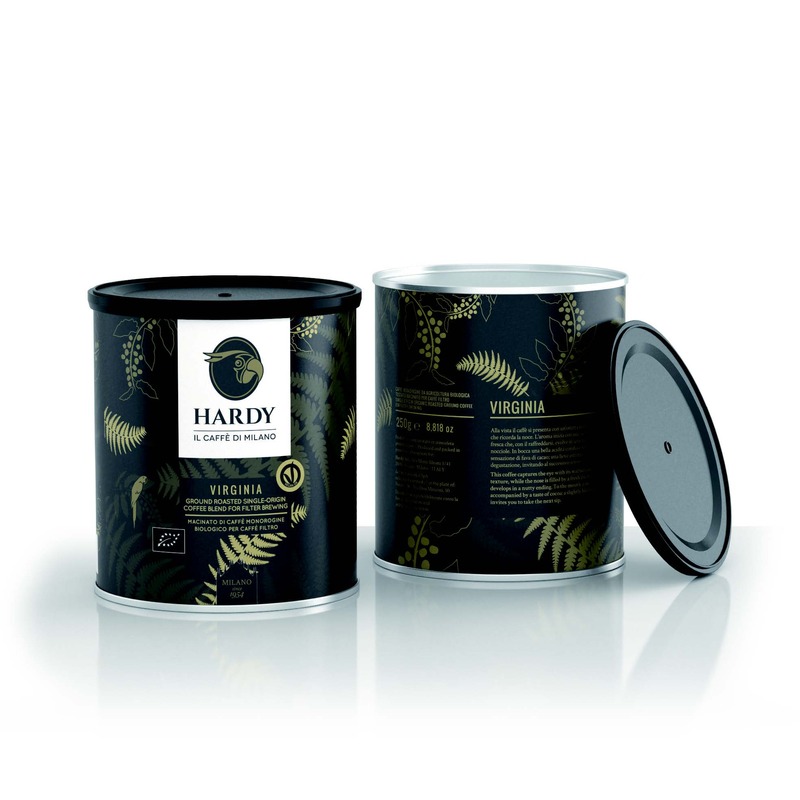 A light brown cream and a scent of freshly mown grass, with hints of bitter lemon and orange, show the strong presence of high quality organic Arabica variety. An intense acidity, well-balanced with sweetness, gives this coffee a natural elegance, highlighted by the delicate zest flavours at the end. 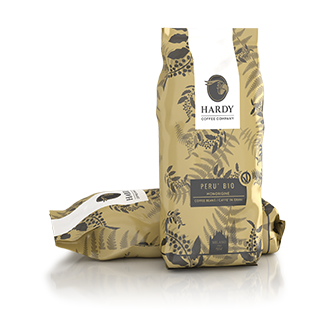 This coffee captures the eye with its walnut colour and silky texture, while the nose is filled by a fresh fruity scent which develops in a nutty ending. To the mouth, a nice sourness is accompanied by a taste of cocoa; a slightly bitter ending just invites you to take the next sip.